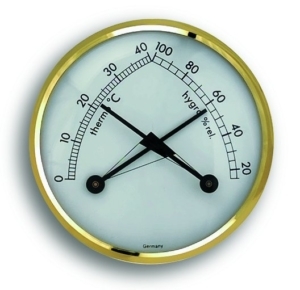 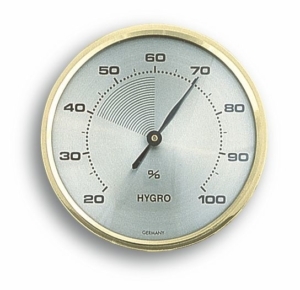 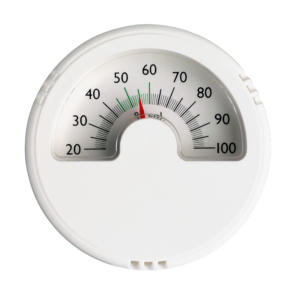 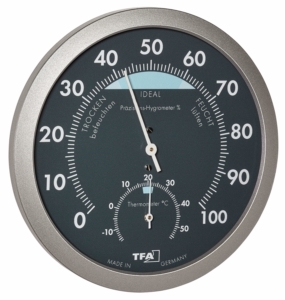 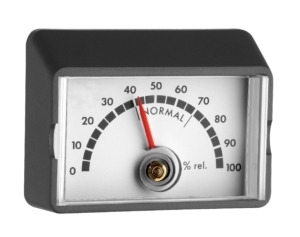 This thermo-hygrometer is ideal for climate control in your greenhouse or conservatory. 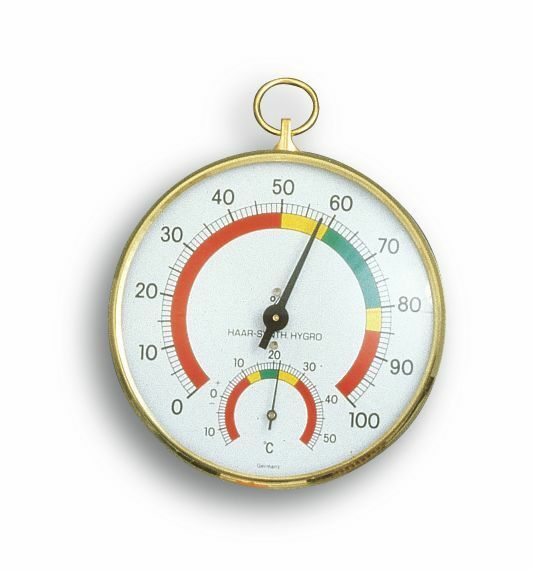 You can easily keep an eye on the temperature and humidity and regulate it by carefully heating and ventilating when the values are outside of the designated comfort range in order to provide optimal conditions for your plants. 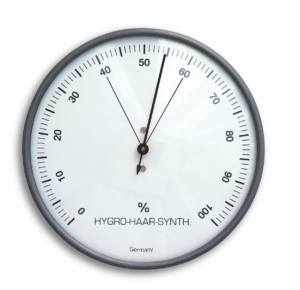 The hygrometer is particularly reliable thanks to its precise synthetic-hair movement.